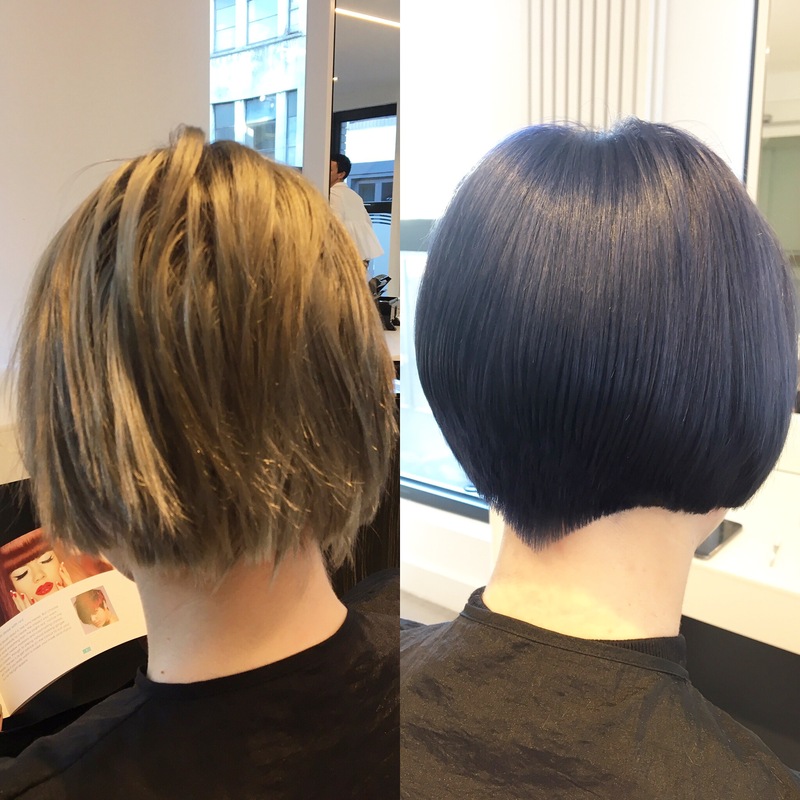 We’ve been experiencing lots of client interest in bob styles at our Northern Quarter salon recently. 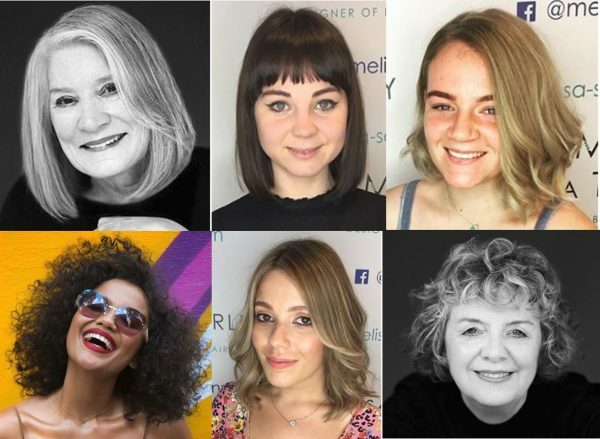 Perhaps it’s a sign that warmer weather is on the way, or people just fancy a change, either way, 2017 bob hairstyles are high in demand. 2017 Bobs hairstyles actually offer a variety of styling routes – long or short, sleek or curly – and so there’s a bob for most of us. It’s important though to select one which suits your face shape, complexion and hair type so it really makes the most of your features. For example, if you have fine hair it is good to go for a one length bob or longer layers. Why? Short layers don’t flatter fine hair and they will actually make it look even finer. Also consider your lifestyle and daily routine when choosing which bob will work for you. Some people assume bobs will take less effort to manage, but that’s not necessarily the case. They can sometimes require more styling to get the look you want. For example, you may find that with less weight in it, your hair bounces up with more waves and curls. 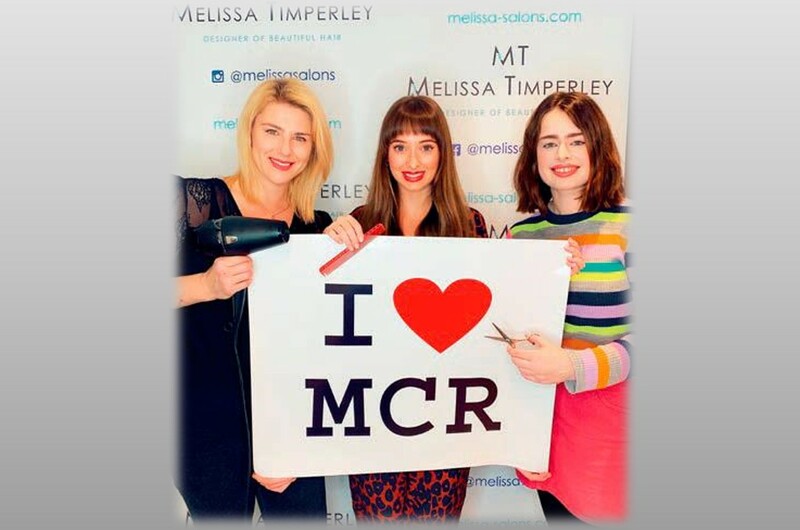 That’s great if you wanted a wavy, curly bob, but if your heart was set on a short, straight and chic one then you’ll need to allow extra time for styling and straightening in the morning. Also, be prepared for more regular trips to the hair stylist to keep your bob in shape. 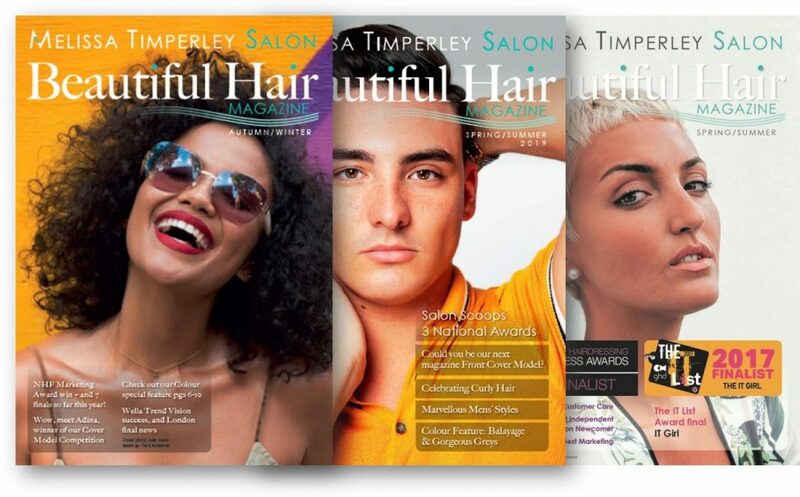 If you do want a sleek look it’s worth investing in a precision cut by a skilled award winning hair stylist. 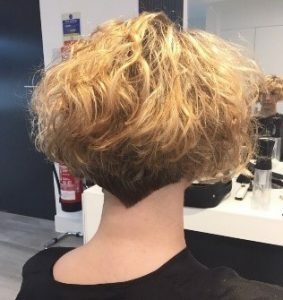 Nothing looks worse in a short bob than a careless cut. 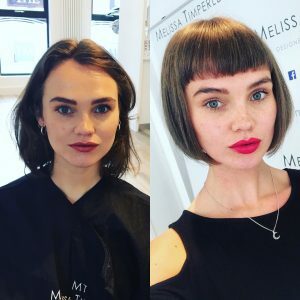 Everyone’s hair type and quality is different and an experienced hair stylist will factor this in when cutting to ensure their client gets a stunning end result. Collect and take in pictures of styles you like but listen to their feedback – pictures are a great reference but they tend to capture a hair style at a particular moment and angle. Your stylist will guide you, from their experience, how the style will work from all sides. Explain if you are after an easy to manage style. 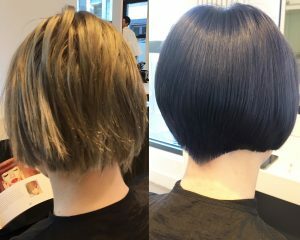 Once they’ve seen your hair type, your stylist can guide you on how much time you can expect to spend on your new look. Consider a half-way step – if you’re not completely sure. It’s better to trim more next time than wait to grow out of a style you’re not happy with. Finally, just because you’ve got a bob doesn’t mean you can’t accessorise. There are lots of lovely clips and elegant pins to accentuate your new look. 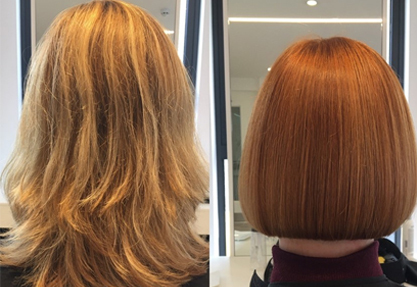 If you would like to transform your looks with a bob, why not book a personal consultation? 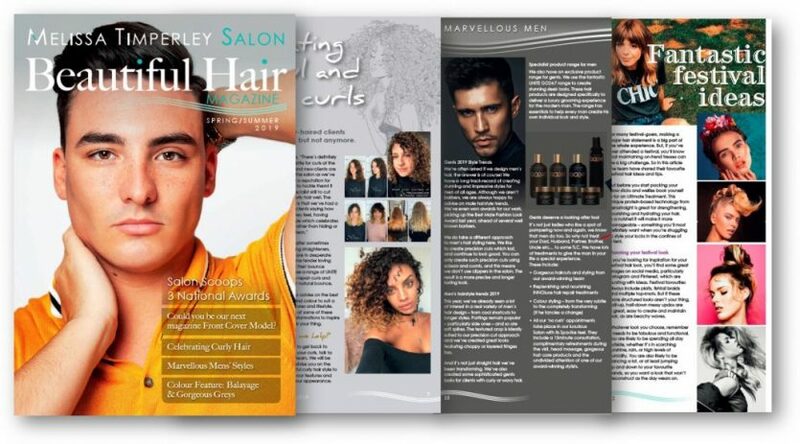 Contact the Salon to book an appointment.